Excellent!! 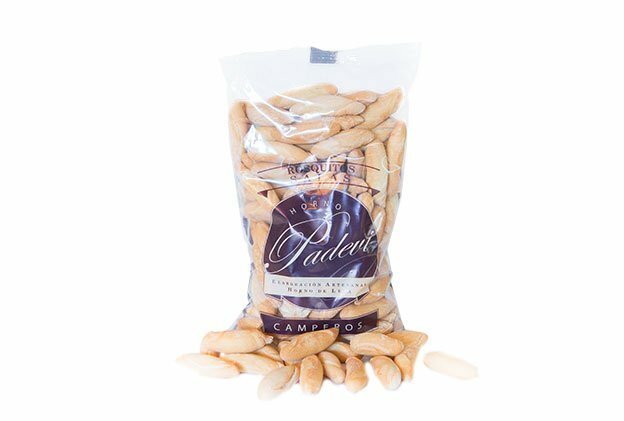 Taste is so delicate and perfect, I advise minimal accompaniments, such as light crackers or baguette bread. 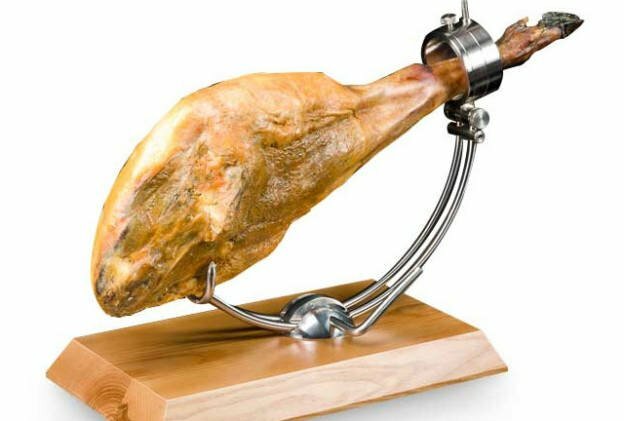 Includes: Ham Holder & Ham Knife. Approx weight 10 lb! 1-3 Days Free Shipping. Love it or your Money Back Guarantee. 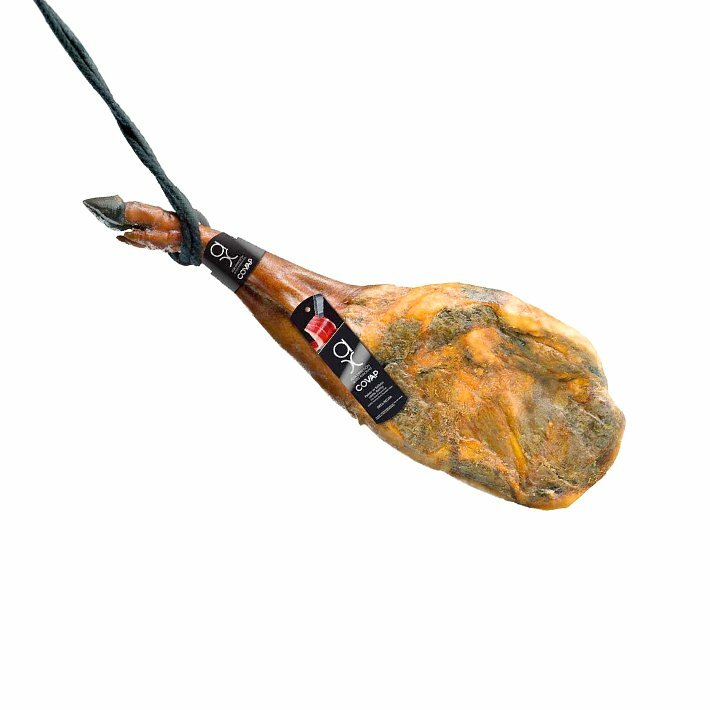 A Paleta is a jamón that comes from the front legs (shoulder legs) instead of the rear legs. 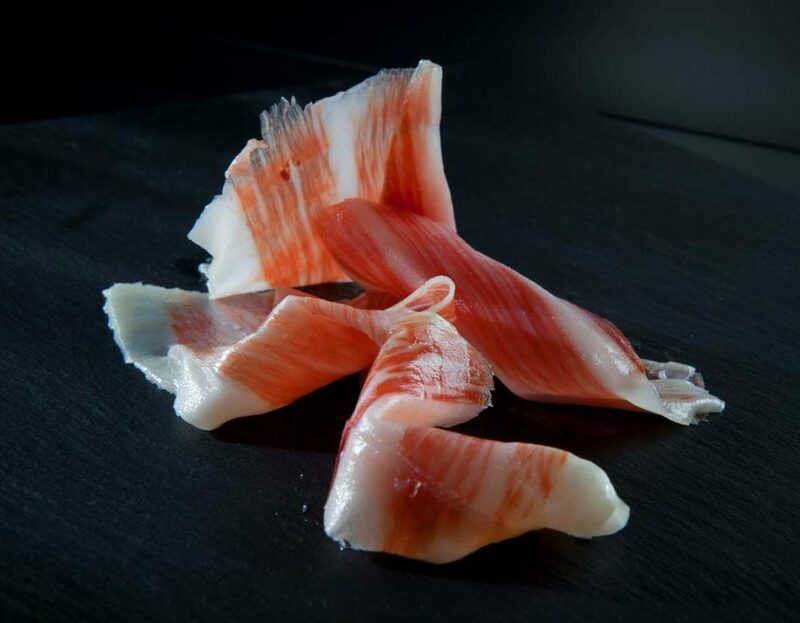 Rear legs are called Jamón and shoulder legs are called Paleta, but they come from the same animal and are exactly the same quality. 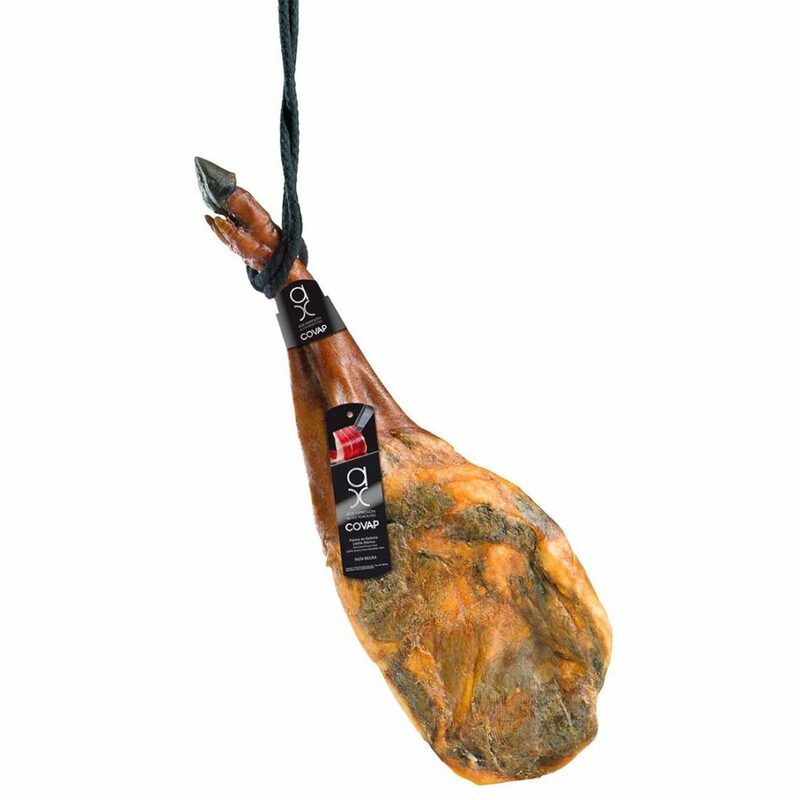 The average weight of a paleta Ibérico de Bellota “Pata Negra” is 10lb, and that is why the price is lower than the Jamón Ibérico de Bellota “Pata Negra” which is 16lb. 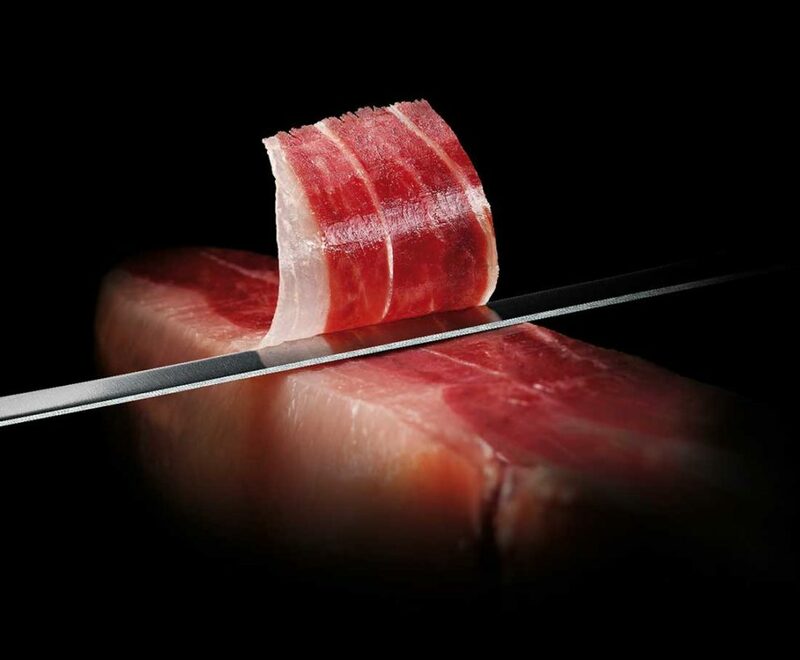 Think of it as a slightly smaller Jamón of the same quality and deliciousness. 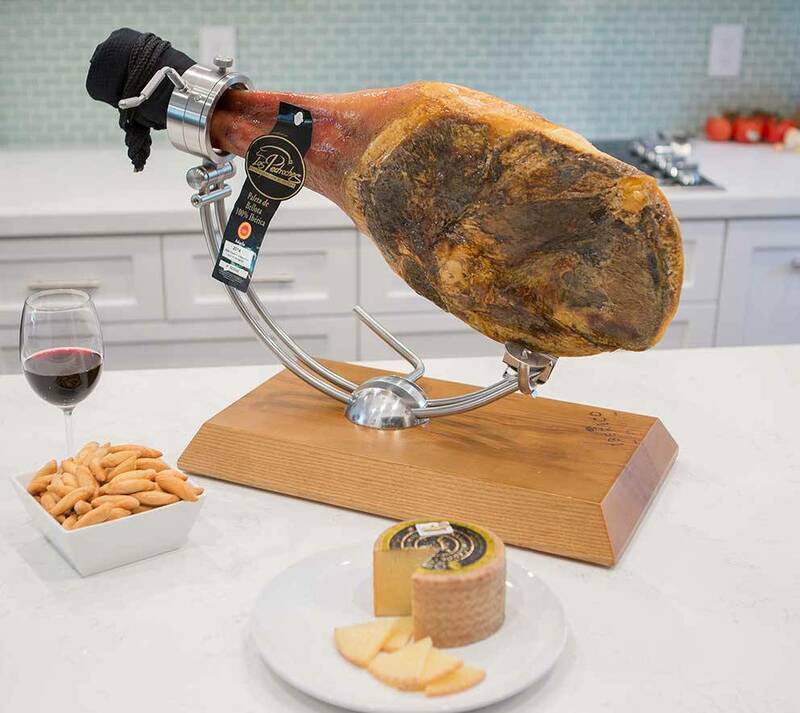 Foodies and chefs all over the world recognize Jamón Iberico de Bellota from Spain as “The Best ham in the world”, although it’s not as well known here in the US. Where to buy Jamon Iberico in the US? Right here at Iberico Club. 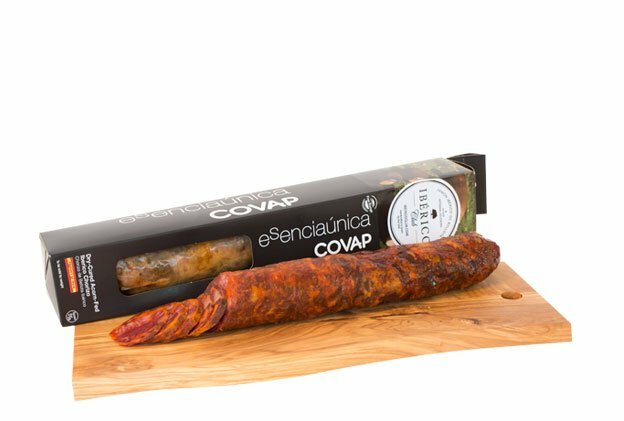 We hand pick in Andalusia, Spain the finest Ibérico de Bellota paletas and fly them in small batches to our warehouse in Miami, Florida to be sent directly to you anywhere in the USA. 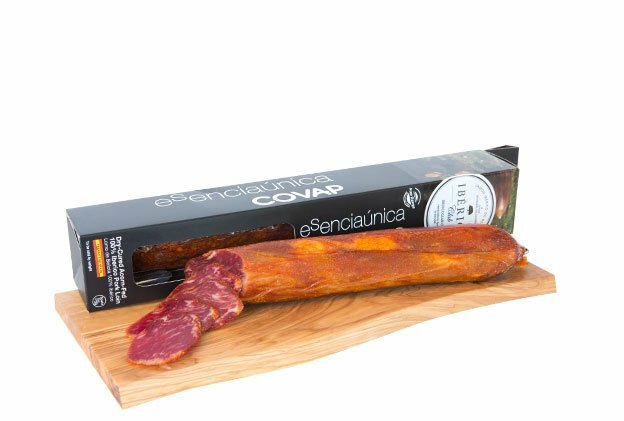 Our Paleta 100% Ibérico de Bellota comes from pure Ibérico breed hogs that roam freely in the Dehesa forest and enjoy 15 to 20 pounds of fallen acorns from ancient holm oak trees. 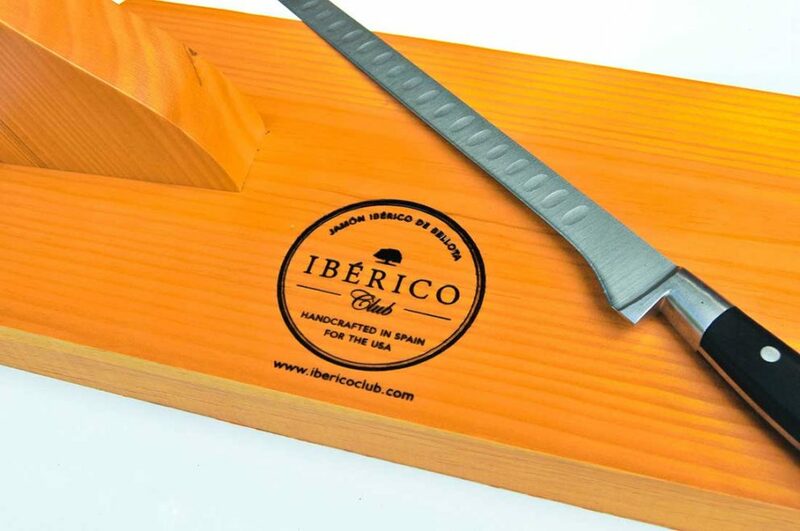 Ibérico Club’s Pata Negra Paletas are absolutely delicious, with a slightly sweet flavor, sublime tenderness, nutty undertones and butter-like texture. 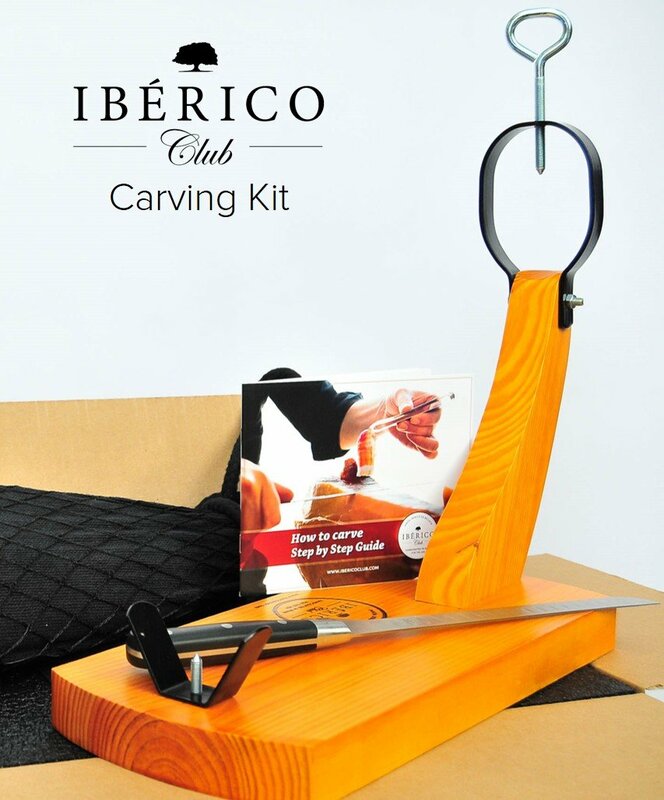 All our Jamon Ibérico (Ibérico ham) includes a pine wood ham stand perfect to showcase your Pata Negra at your kitchen, a special long and flexible jamon knife imported from Albacete, Spain, and a “How to carve” guide that explains step by step how to carve a ham. Shipping: It’s free and it takes 3 business days (occasionally it could take a few days longer). Orders placed before 11:59 am will ship the same day. After that, the order will ship the next business day. Returns: We will refund 100% of your purchase for any reason, no questions asked. 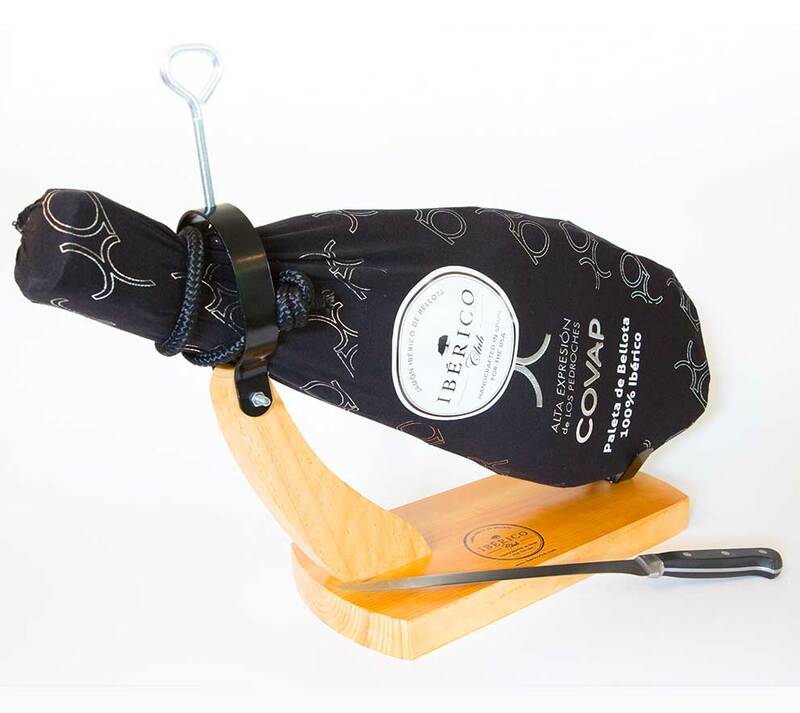 Even if the jamón has been opened, if you try it and don’t like it for any reason, we will send you a pre-paid return shipping label and refund your money. Easy and free.